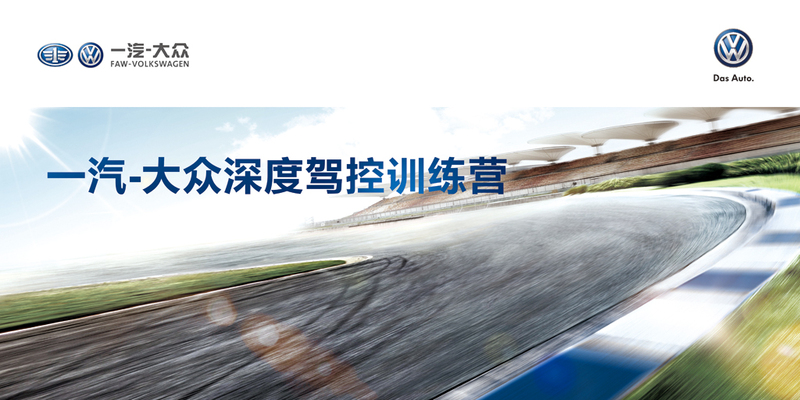 FAW – Volkswagen In-depth Driving Training CampWORK - Beijing Daoyuan Advertising Co., Ltd. 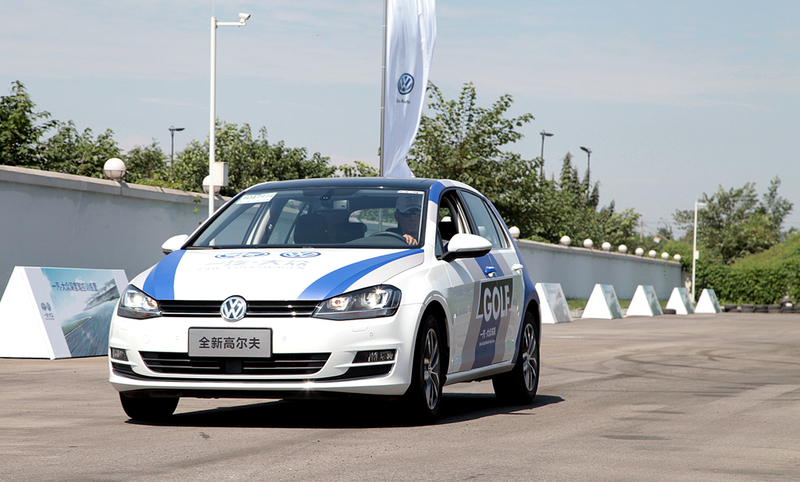 In July 2014, the Chengdu market FAW – Volkswagen famous local car team carefully planned a Golf in-depth driving training camp through a word of mouth marketing event. 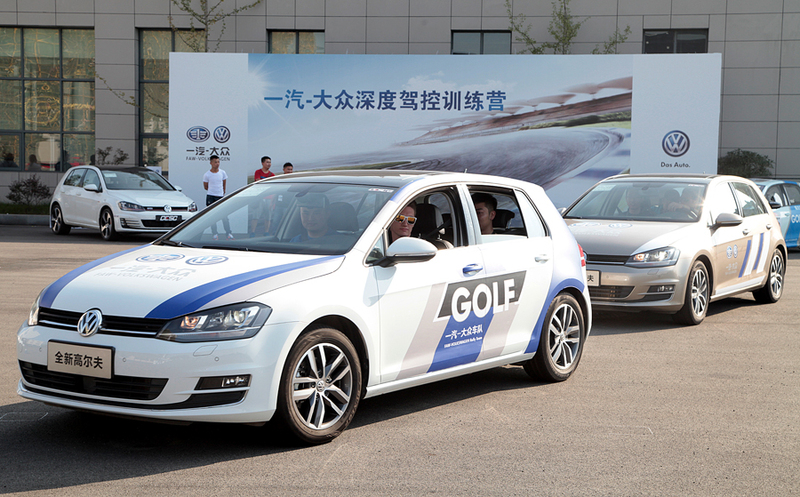 Golf owners were invited to take part in this event, so that customers could receive training from professional drivers up close, as well as experience the feeling of professional driving. 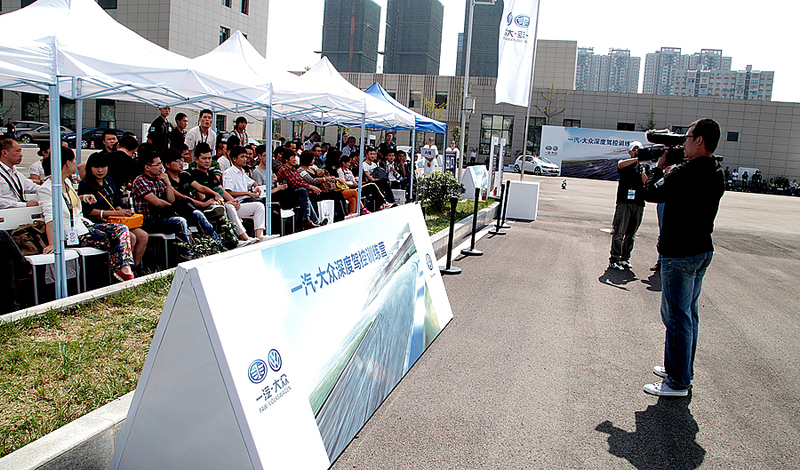 Through this, FAW – Volkswagen established a good brand image, as well as a deep brand loyalty for FAW – Volkswagen car owners.